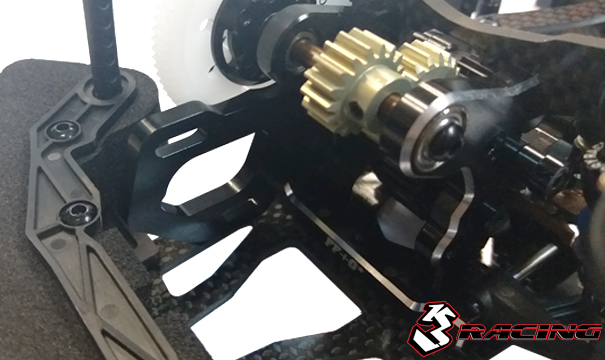 New high performance front wheel drive KIT-FFEX has the new designs and materials upgrade from the previous FFs. 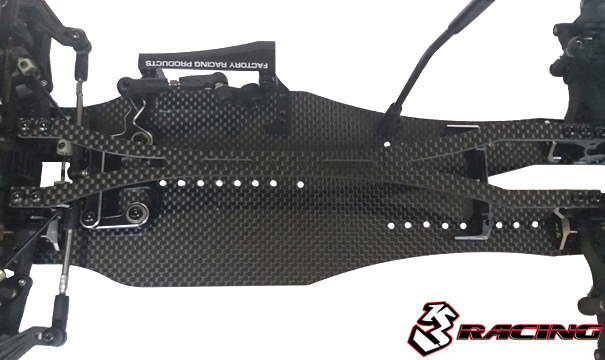 To fulfilling the wishes of 3Racing fans and drivers, most of the kit comes in mysterious black color and some parts also come with sliver trimming border to replace the 3Racing original Sakura pink color; this change is to create a more powerful and cool looking on KIT-FFEX. 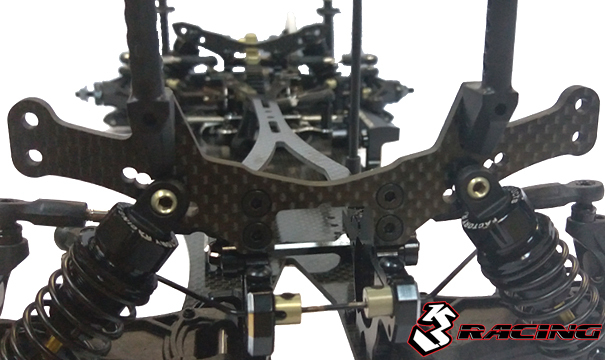 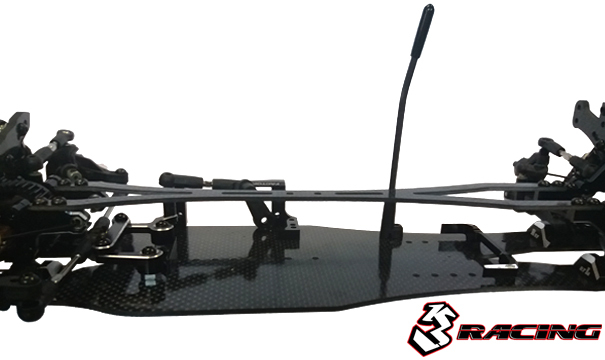 New trim design on the 2.2mm chassis and 2.0mm top deck; are made of premium grade carbon fiber to make it more durable and toughness to the chassis. 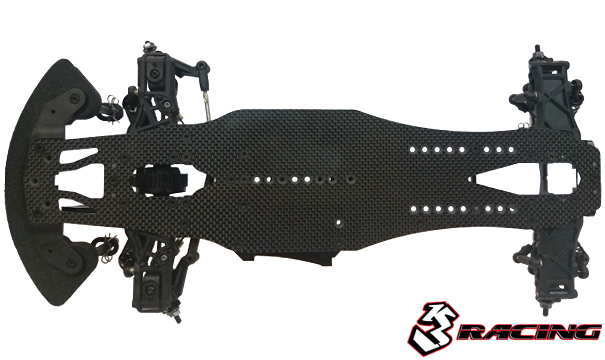 The upper deck extended to 22.7mm, makes FFEX has more flexibility to improve the rear traction ability. 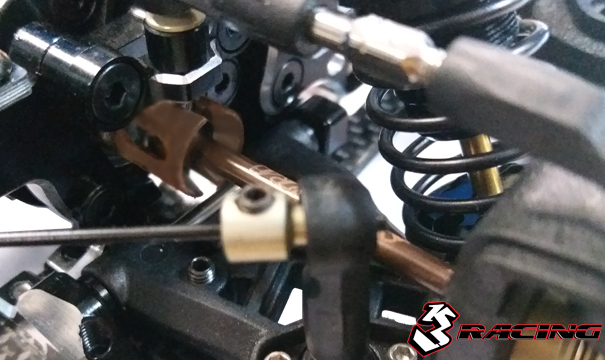 FFEX comes with 3 Gears transmission system improved the drivetrain efficiency and traction ability which gives better corner speeds. 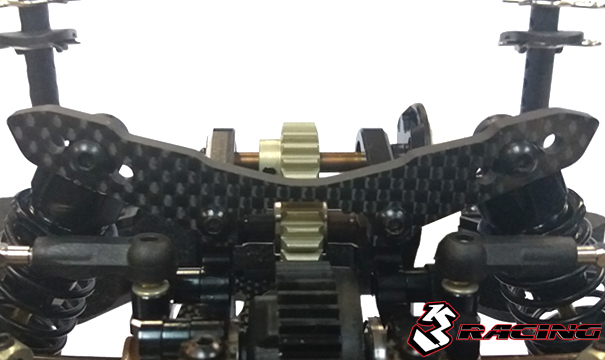 New designed front and rear bulkheads are made of premium grade aluminum 7075 increased the durability and firmness. 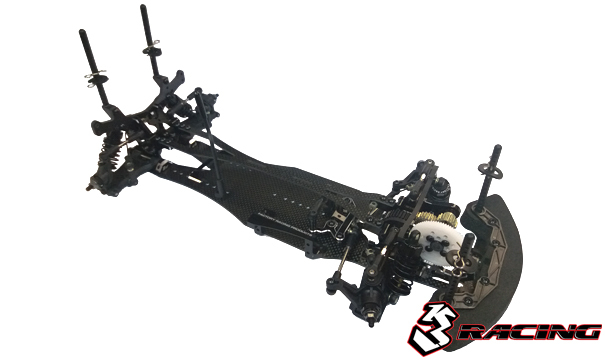 Also provided the sturdy and stable base for the steering system, the shock tower and the transmission system, this is making the whole system more efficient and stable. 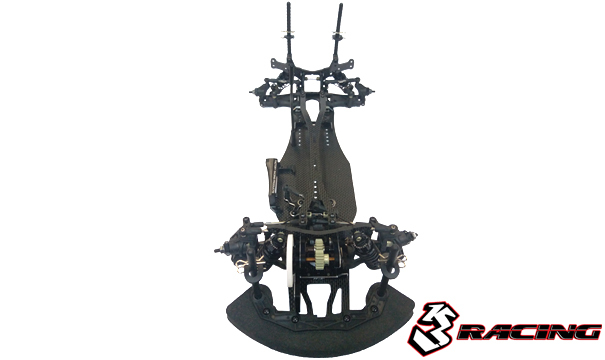 FFEX comes with newly design 3.5mm front and rear shock towers; let you easier to use the alignment bar while assembling; by pressing it on top of towers then screw in all the screws on the upper chassis, can ensure the car is leveled. 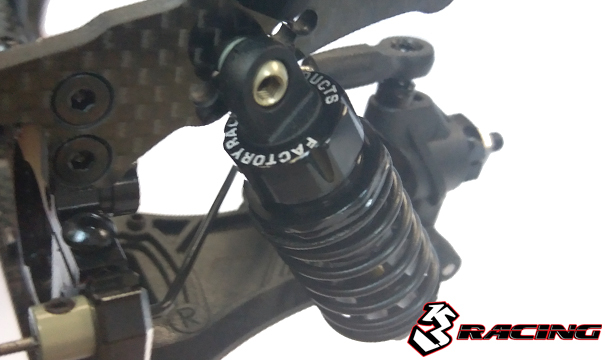 FFEX uses big bore dampers to increase its shock absorption ability, stability and also optimize the performance. 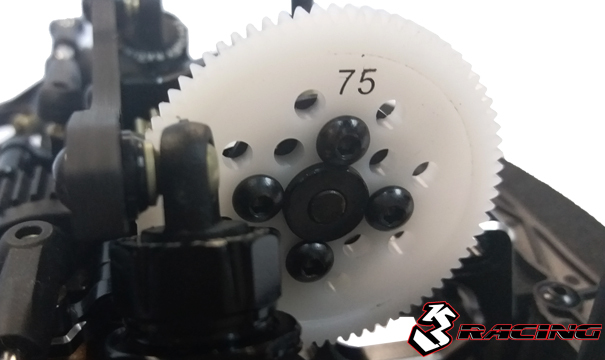 75T/48pitch Spur Gear made of Delrin which is lighter in weight and remains high mechanical performance. 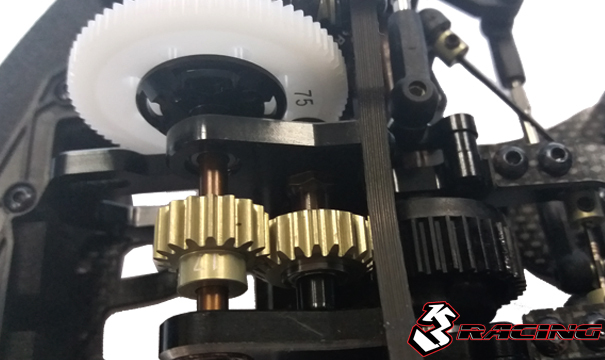 Differential outer joints made of high grade S2 spring steel, giving the parts more strength and toughness but remain the ductility which means providing excellence impact resistance performance. 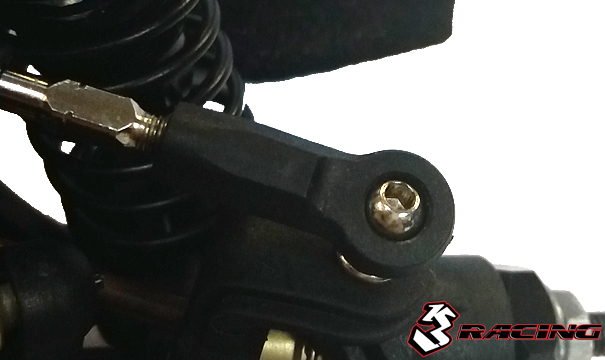 Upper linkages use open ball ends on the outer joints which can reduce the chance of tires touching the linkage problem. 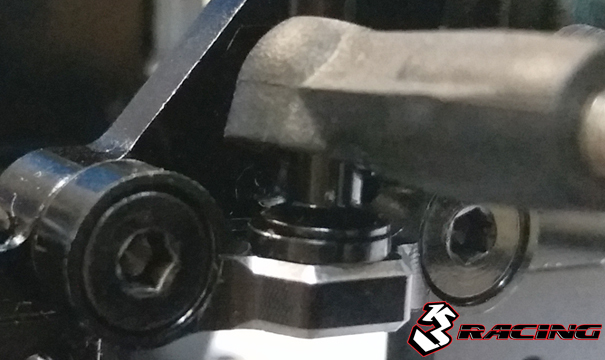 Also can speed up the time on assemble and remove the linkages when drivers want to replace the spacers to modify the length of the linkage to adjust the car steering response. 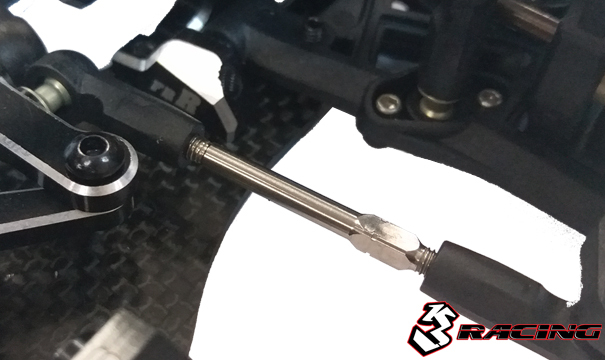 Whole KIT-FFEX uses Titanium Turnbuckles which can reduce the weight while remaining the strength. 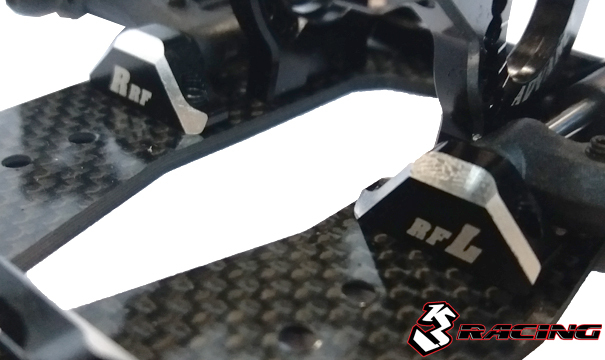 NOTE: All above specifications and features are subject to change without notice.